are you looking for a product or consultancy? did you have some specks and prices for this. 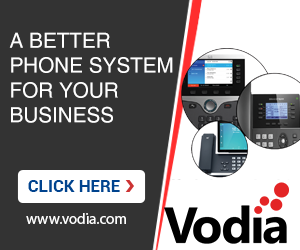 Our call center solution is based on Vodia/Snomone, also using Windows server IIS and SQL server 2017. We offer our solutions as SaaS model and price is per user/month. Also we can schedule a skype demo if youre interested.